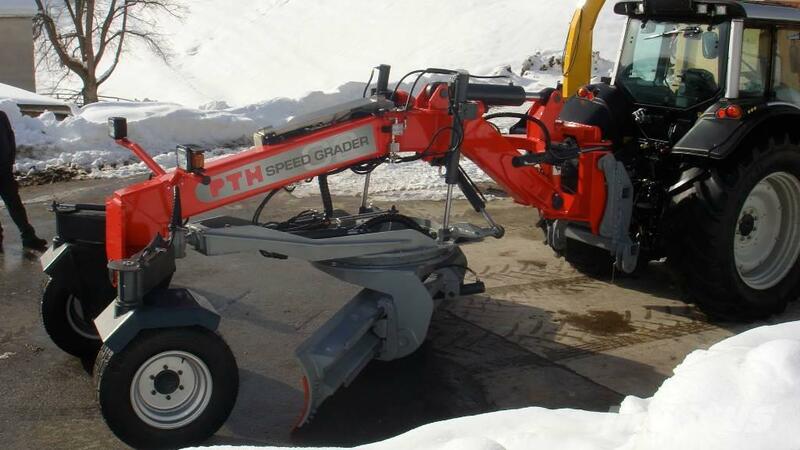 Más información Extremely flexible, highly-modern grader that can be mounted on a variety of carrier vehicles. 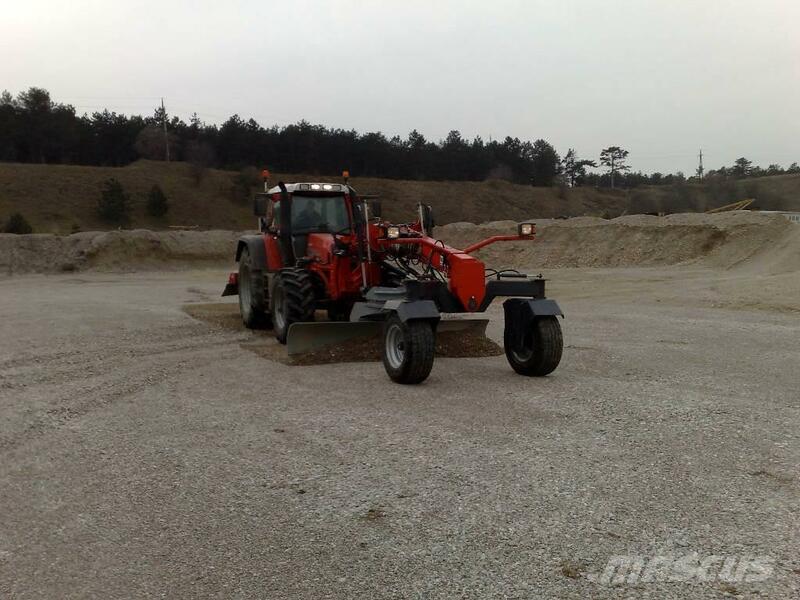 Feel free to take any available carrier vehicle for your grader! 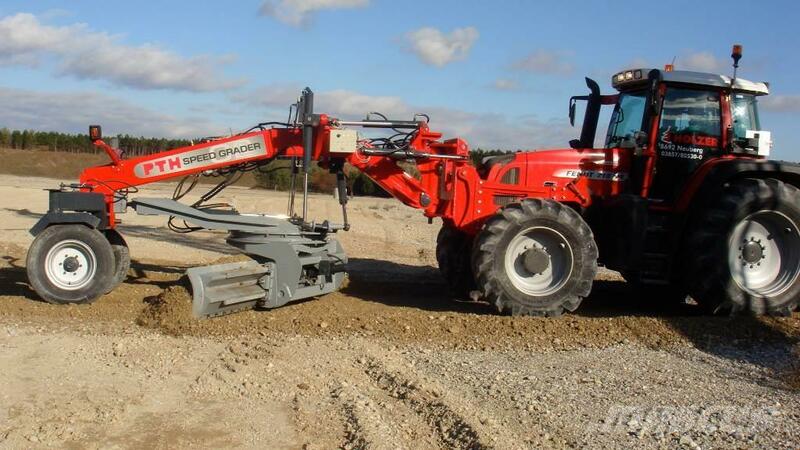 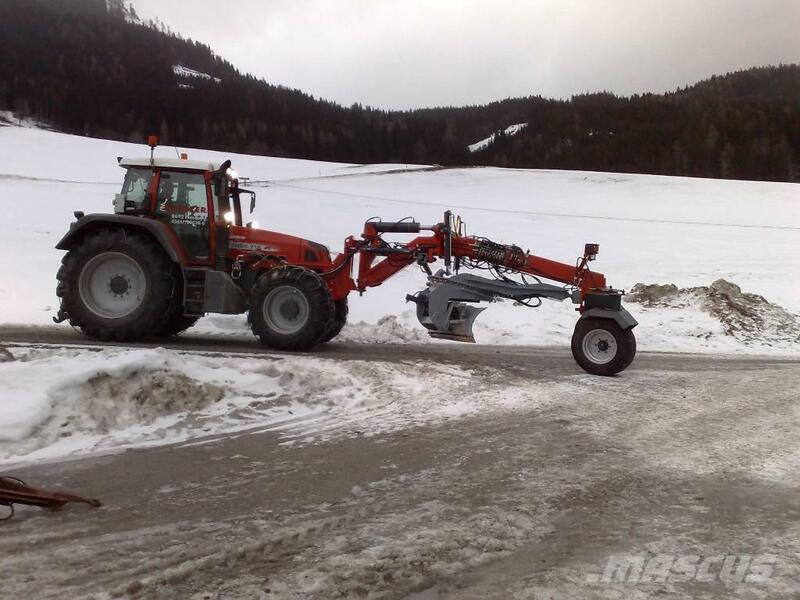 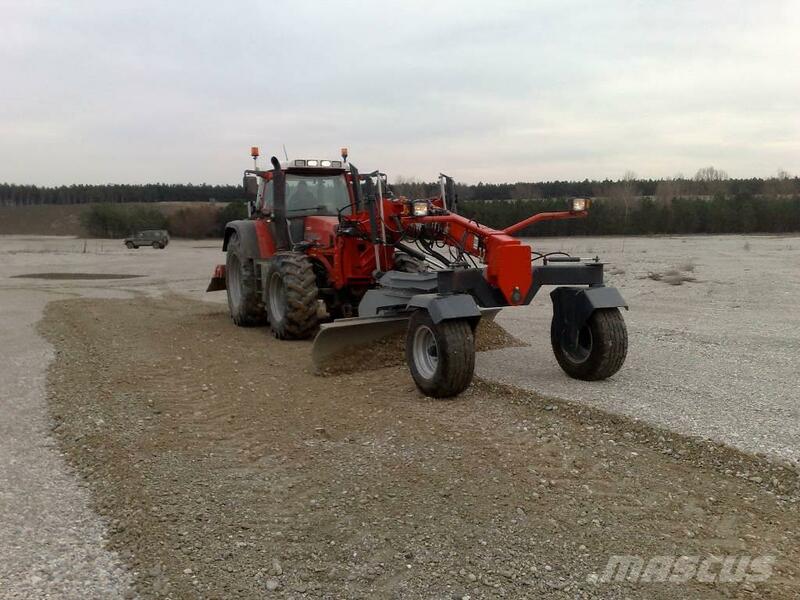 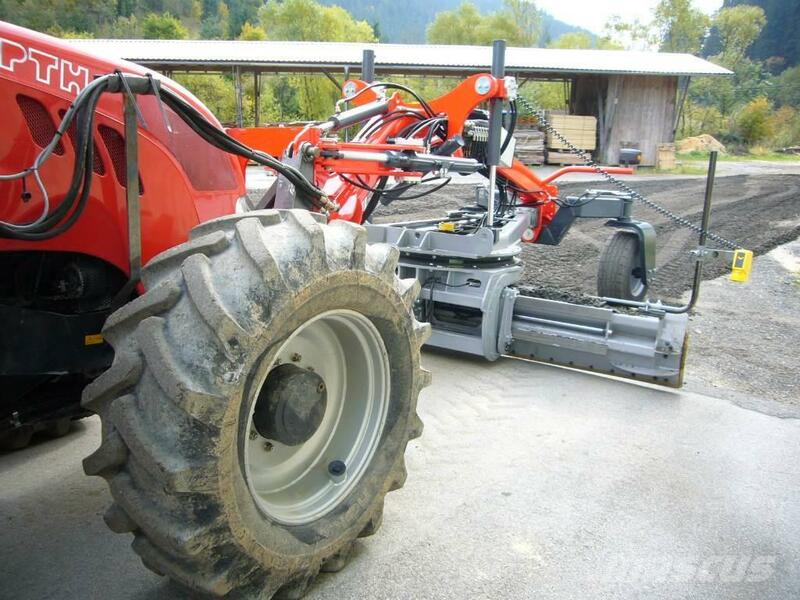 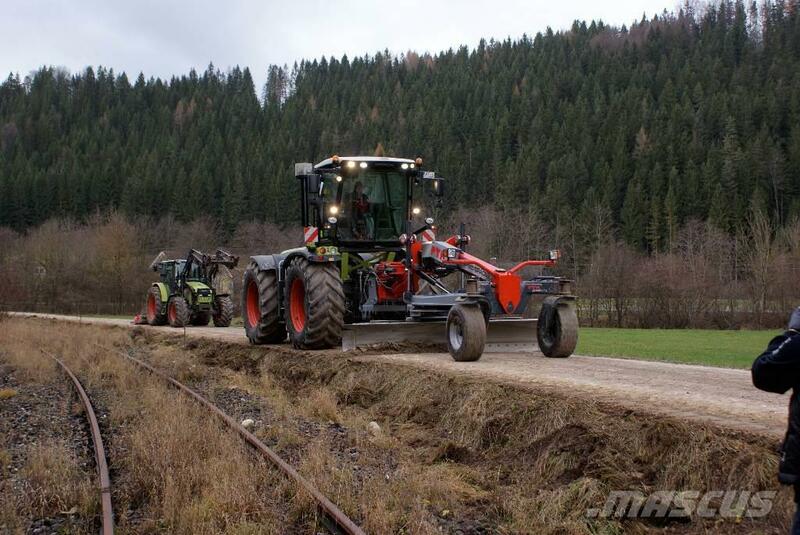 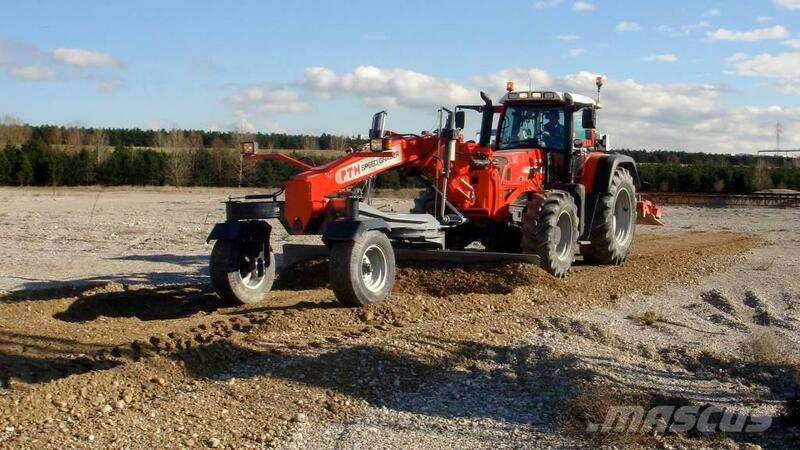 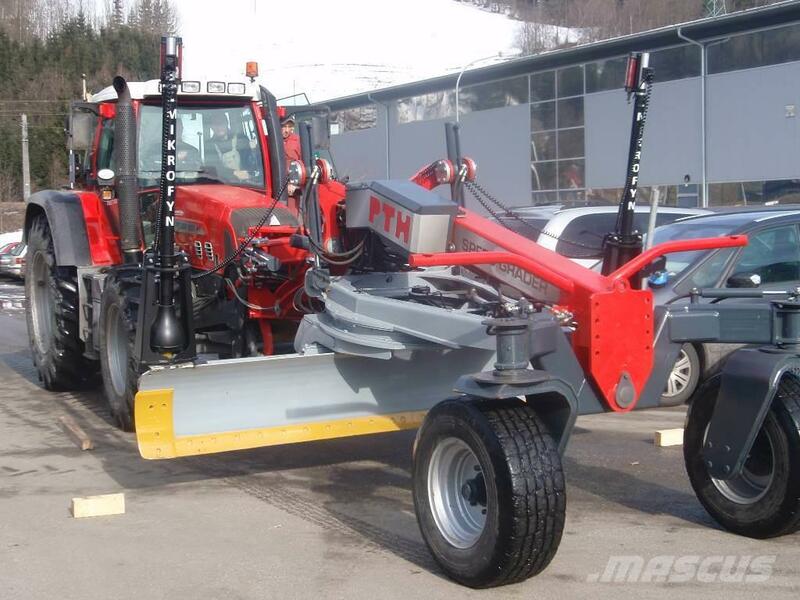 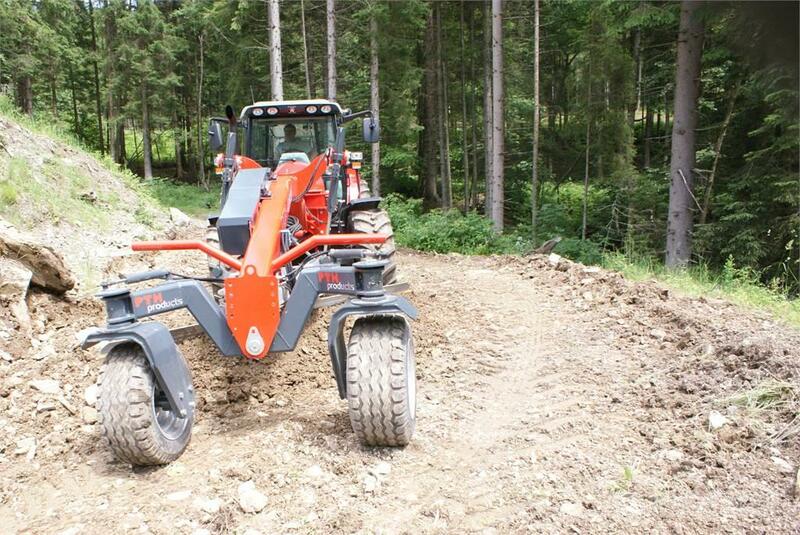 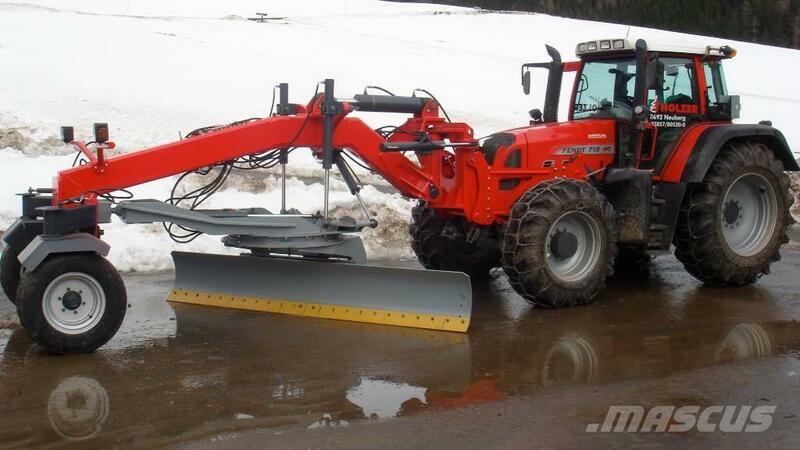 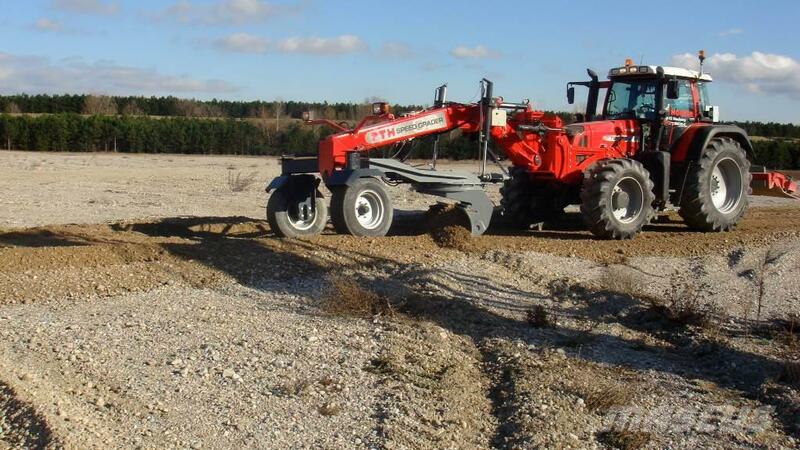 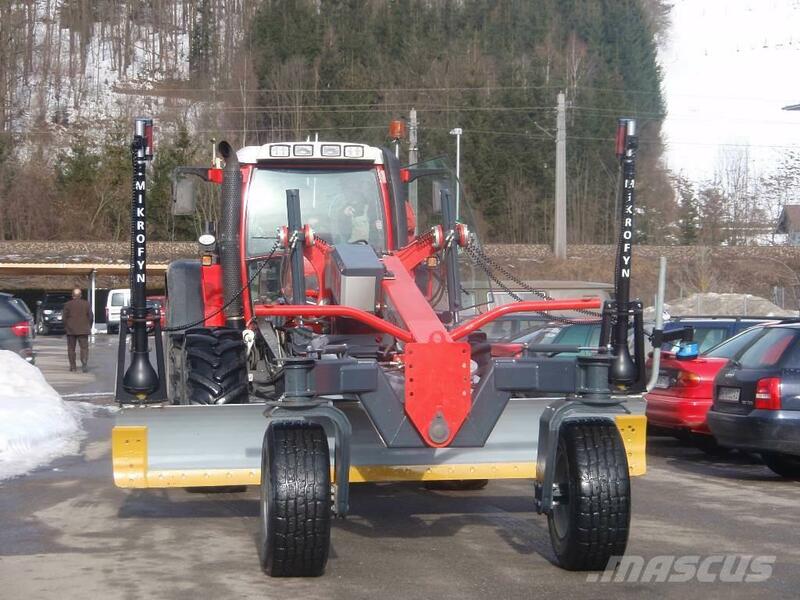 (Tractor, wheel loader, Unimog, truck, excavator...). 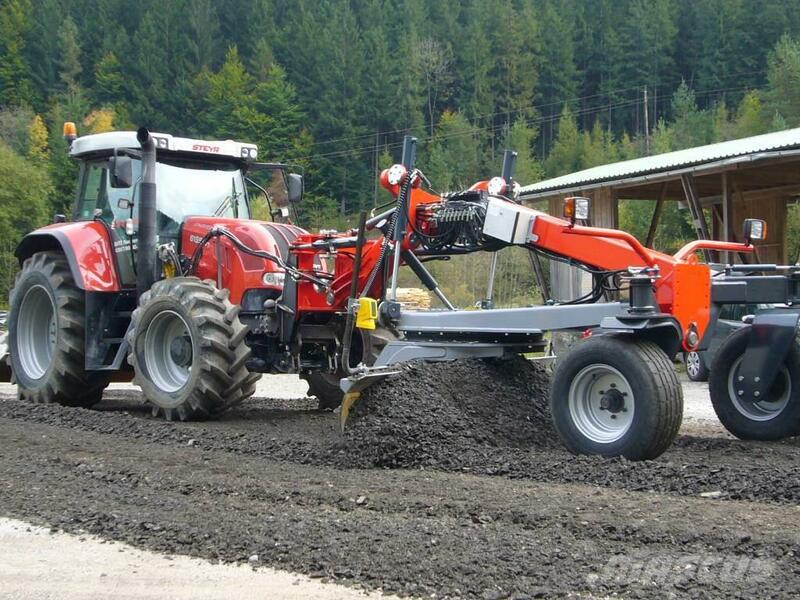 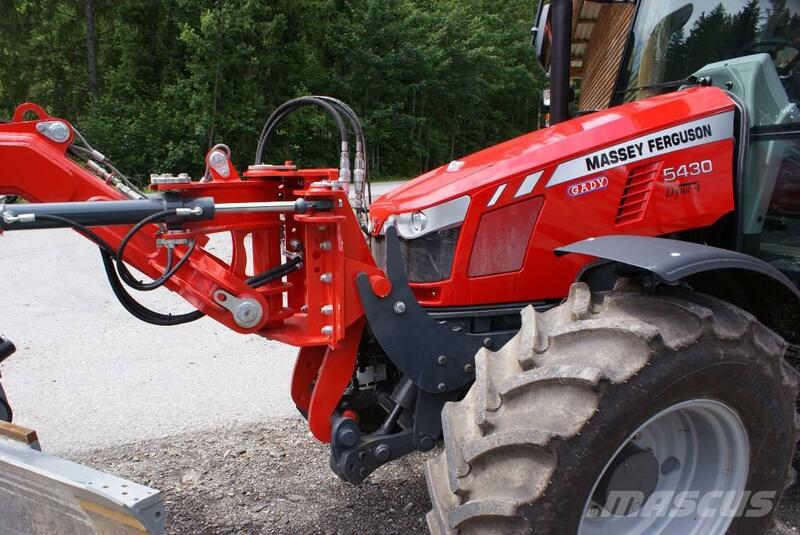 The mounting can be carried out easily and quickly thanks to a quick-connect coupling system. 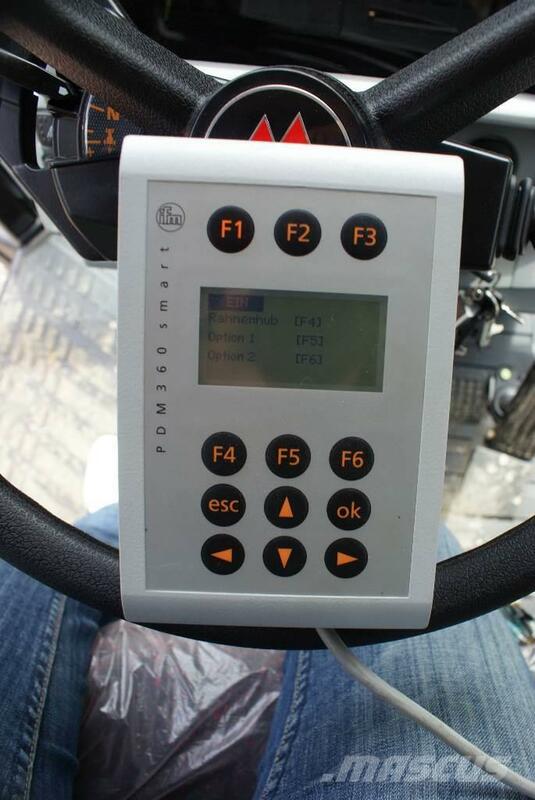 Your drivers no longer require years of experience. 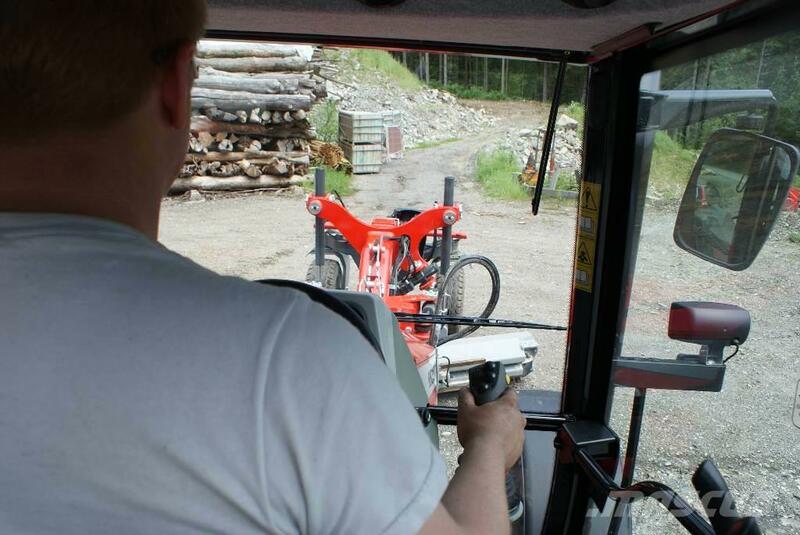 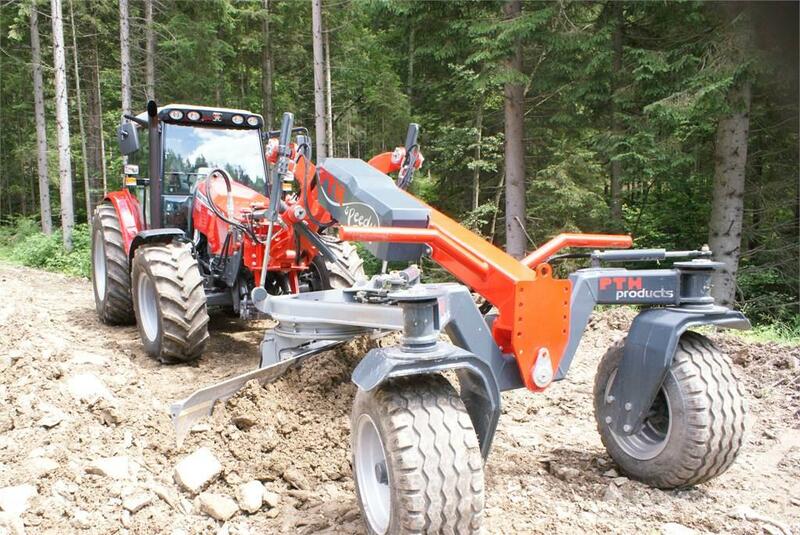 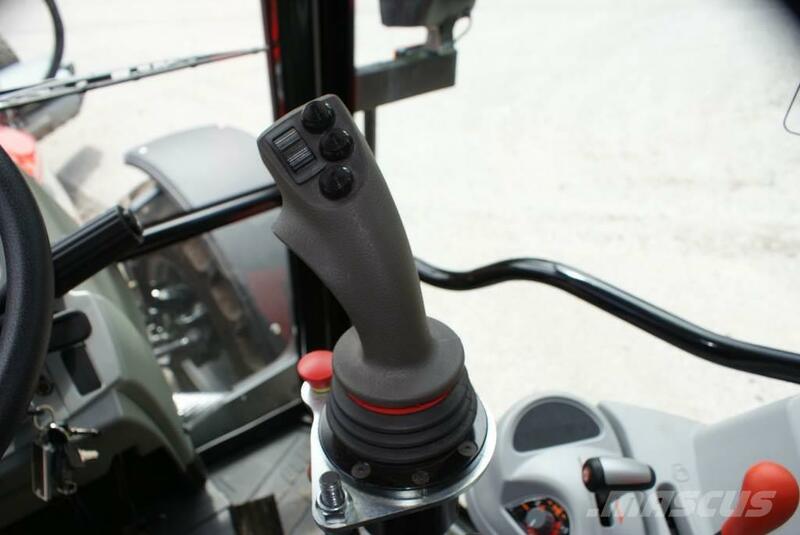 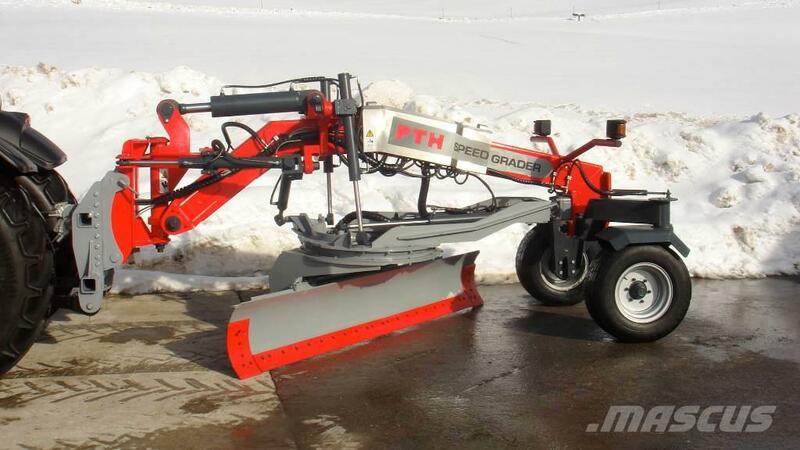 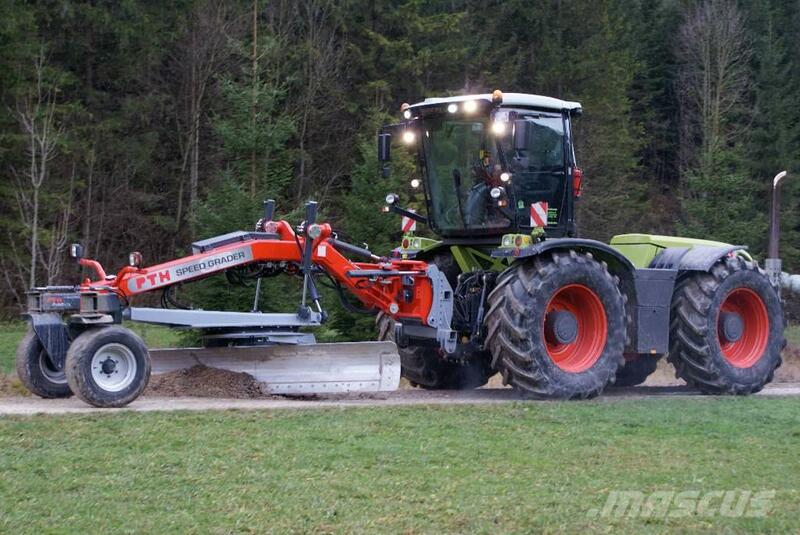 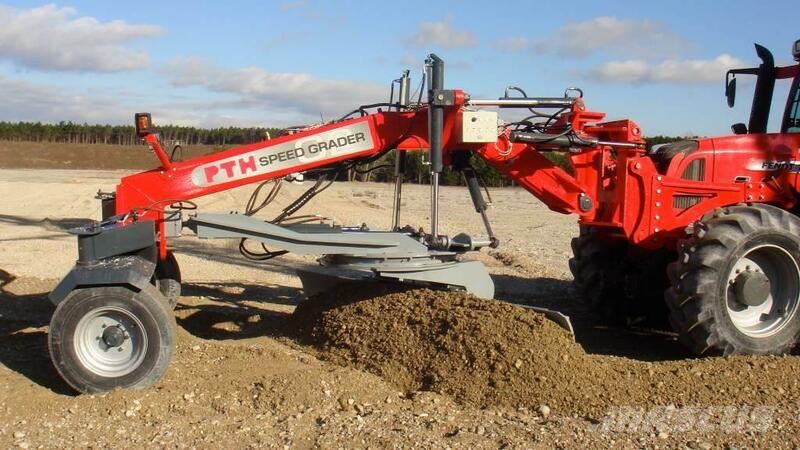 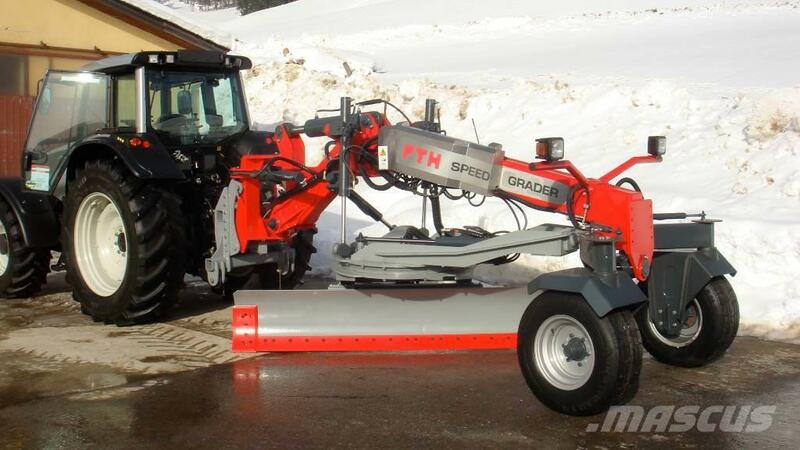 Even inexperienced operators quickly master the PTH Speed Grader G2. 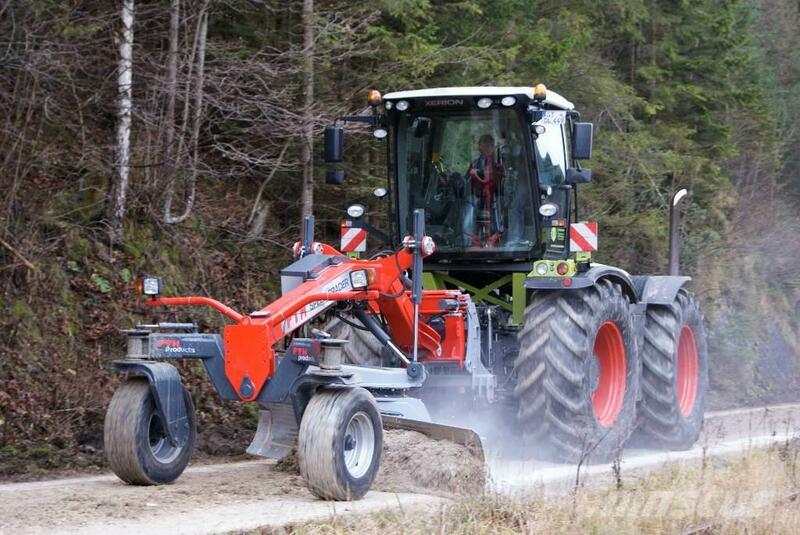 Afterwards, the carrier vehicles can immediately be used for other purposes as required.